MeiKe sent us a sample of their Speedlite 580EX II clone, the MK580. Everything went well until we bricked it by plugging in a battery pack. 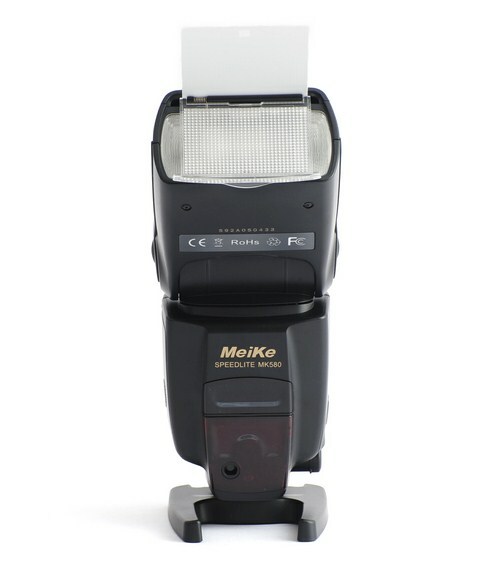 The MK580 has been designed to appear as similar as possible to the real Canon Speedlite 580EX II, but it lacks some internal features such as High Speed Sync, while adding others such as manual optical slave modes. 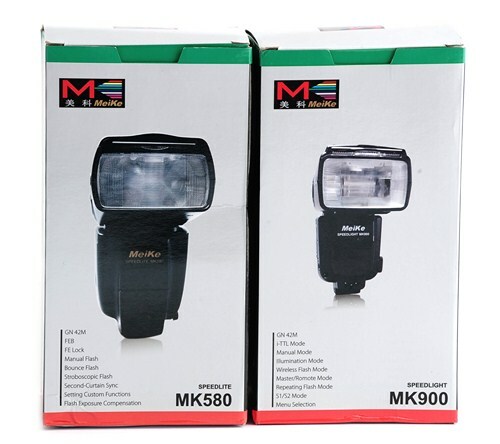 From the outside, the MK580 is a dramatic improvement on the previous MeiKe offering, the MK951. The build quality is significantly better; while the 580 is heavier, it also feels significantly more robust than its predecessor. The pivot head feels much sturdier, though the weather-sealed hotshoe mount, which uses a plastic sliding lock rather than the traditional screw lock, feels flimsier. The other significant improvement is battery-life: though we haven’t rigorously tested this yet, it seems to have shed the 951’s dreadful habit of draining batteries at a quite ridiculous speed – even, with the unit we tested, while switched off and not being fired. 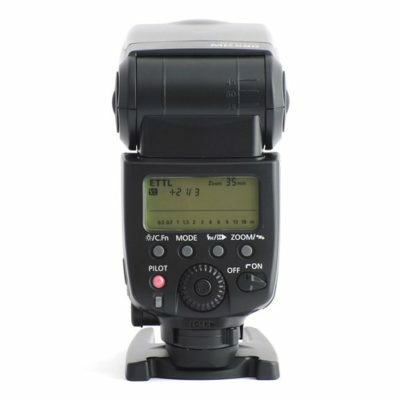 The user interface on the MK580 is singularly messy: basic functions like toggling the flash to function as master or slave requires you to hold one button down while pushing an uncomfortably-placed wheel, and tinkering with settings on the flash itself is a generally time-consuming and often counter-intuitive. 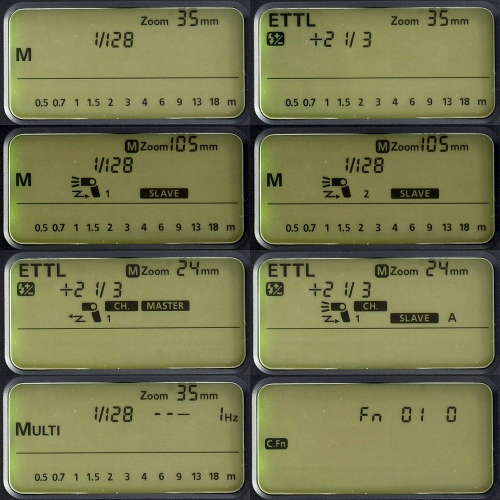 That said, it did surprise in testing with how easy it was to change and refine settings from the camera itself (at least using the Canon EOS 600D we tested it with). 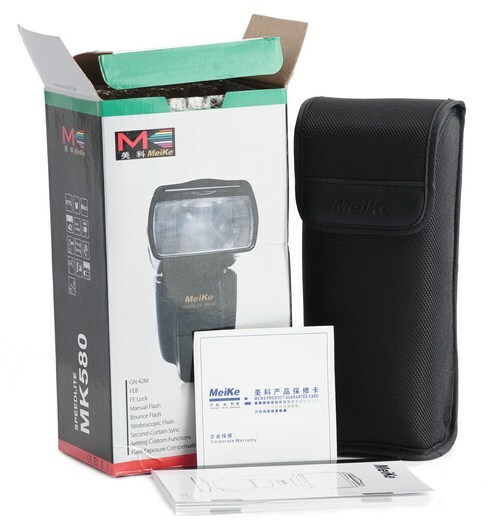 The fact that, when using the flash mounted on-camera or with Pixel King wireless triggers the user is able to manually set most of the functionality goes some way to alleviating our irritation with the speedlite’s controls, but it’s not a perfect solution: some settings will always need to be changed on the flash itself. 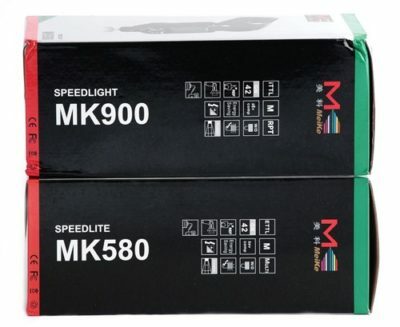 Performance-wise, the MK580 is generally responsive and straightforward to use once you get the hang of its settings panel. The zoom motor is noisy and somewhat slow, which can make using the flash with a zoom lens slightly frustrating. 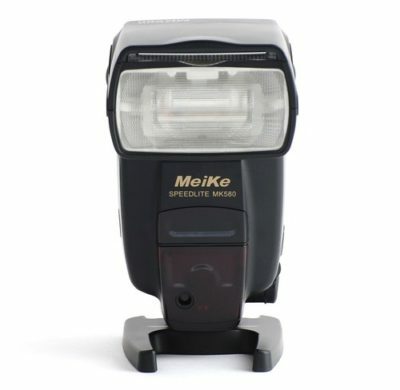 However, the MeiKe 580 wins on price: at £115 ($180) it costs just a fraction of the authentic Canon 600EX. 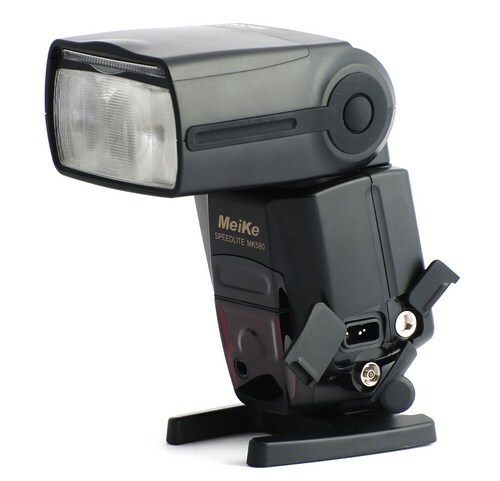 To test the flash recycling time, I charged up a Godox Propac PB820 and plugged it into the 580, and it didn’t work. 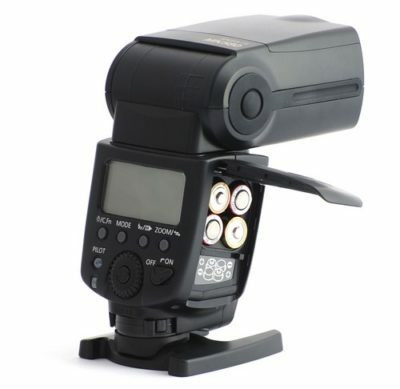 Now the flash won’t switch on even with regular batteries in. This seems to be an electronic fault and we are in contact with the manufacturer. We were only sent one sample unit so we can’t test anything else at this stage. Marcus Kernohan is a journalist and student based in Edinburgh. His first introduction to photography came at the age of eight when he inherited a Praktica LLC and was forced to spend hours wrestling with its idiosyncrasies. 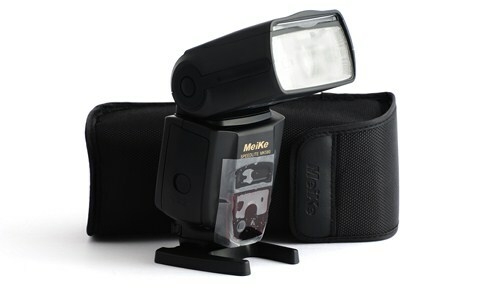 After a long lull, he has recently taken up photography again, covering events for The Journal newspaper.